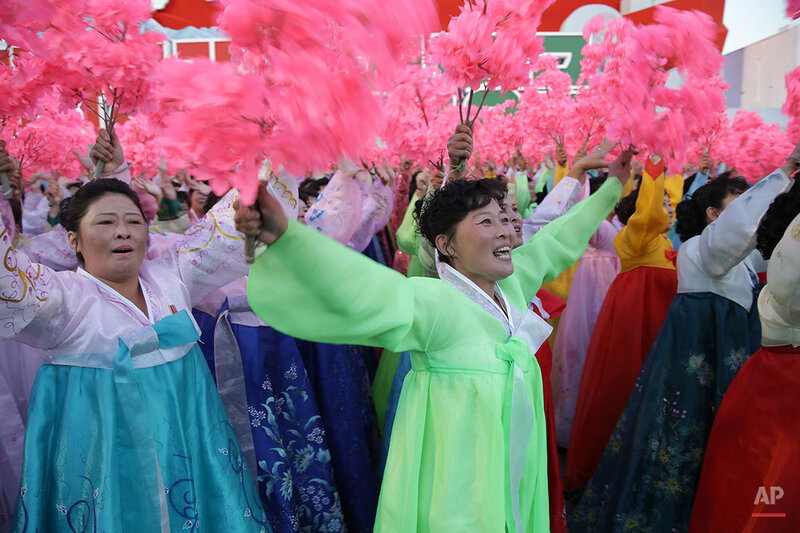 North Koreans mobilized en masse to celebrate the 70th anniversary of the 1945 founding of the Workers’ Party of Korea. North Korea’s leadership often uses anniversaries to rally the nation behind the military or the party, while at the same time reinforcing the primacy of the leader himself. 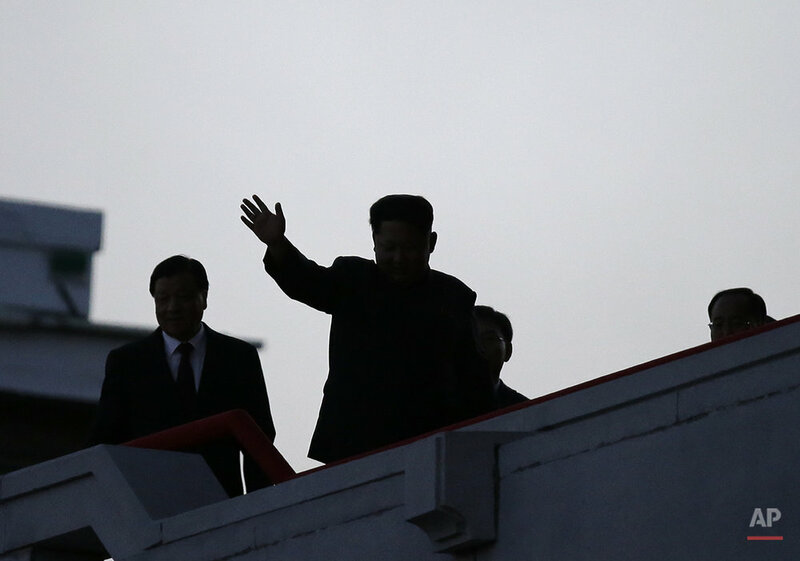 The particularly strong emphasis on making the party foundation anniversary this year a lavish fete is also seen by some foreign analysts as a sign that Kim Jong Un is trying to build up the party’s standing relative to the military. 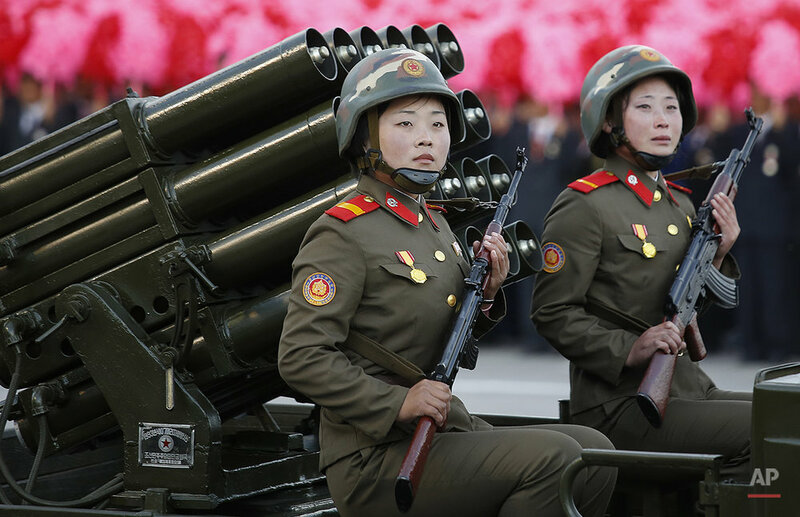 AP Photographer Wong Maye-E was on assignment in North Korea to document the anniversary. Below is a gallery of her photographs. Text excerpted from the AP news story, North Korea Gears Up For Lavish Anniversary Celebration, by Eric Talmadge.